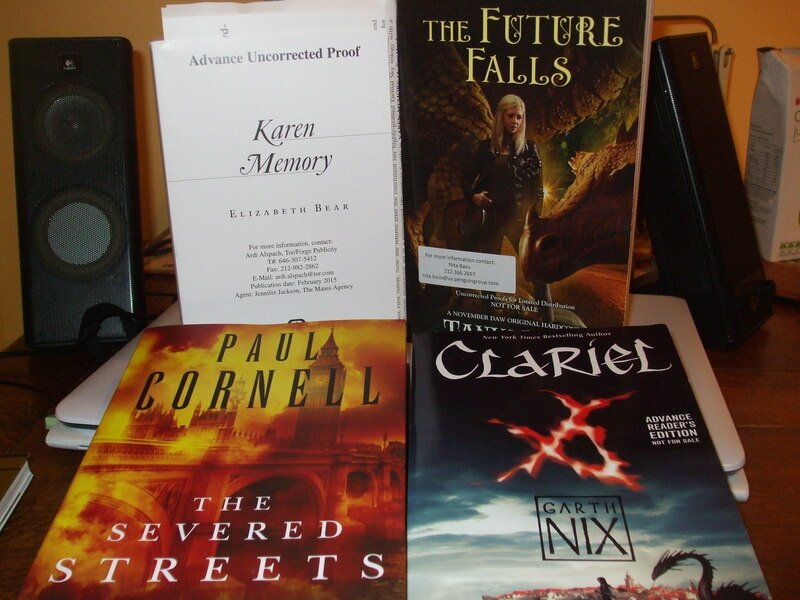 That’s Elizabeth Bear’s KAREN MEMORY, Tanya Huff’s THE FUTURE FALLS, Paul Cornell’s THE SEVERED STREETS, and Garth Nix’s CLARIEL. Neoliberalism has brought out the worst in us. Capitalism is an evil, says I. On Poisoned Apples, the “Great YA Debate”, and the Death of the Patriarchy. Adam Roberts reviews THE QUEEN OF THE TEARLING by Erika Johansen. The Problem of Mike Petersen: Thoughts on Agents of SHIELD and Race.